Why is having an on-location crematory significant? We do not outsource any of the services we provide and our cremation facilities are under the same roof. Because we own and operate our own crematory, we are able to ensure the security of your loved one with our professional and caring staff. We cremate only one individual each time. To be certain your loved one is treated with dignity and respect we follow a strict set of guidelines for each cremation. The process requires several steps be recorded and verified prior to a cremation taking place. Your personal review is welcomed. We provide a viewing area, for those that wish to witness the beginning of the cremation process. We also offer families the opportunity to visit the facility, if they wish to do so. Understanding how cremation takes place. Cremation is the process of diminishing the body to fragments of bone tissue by means of high temperature and fire. Cremated remains resemble coarse sand and are whitish to light grey in color. The remains of an average size adult usually weigh between four to eight pounds of cremated remains. Options after cremation takes place. Can I plan any services with cremation? Yes, cremation actually offers more options in how you can gather or honor your loved one. Please visit our Cremation Services page to learn more. We promise to listen to your needs and partner with you to create a service of remembrance that honors your loved one’s life. 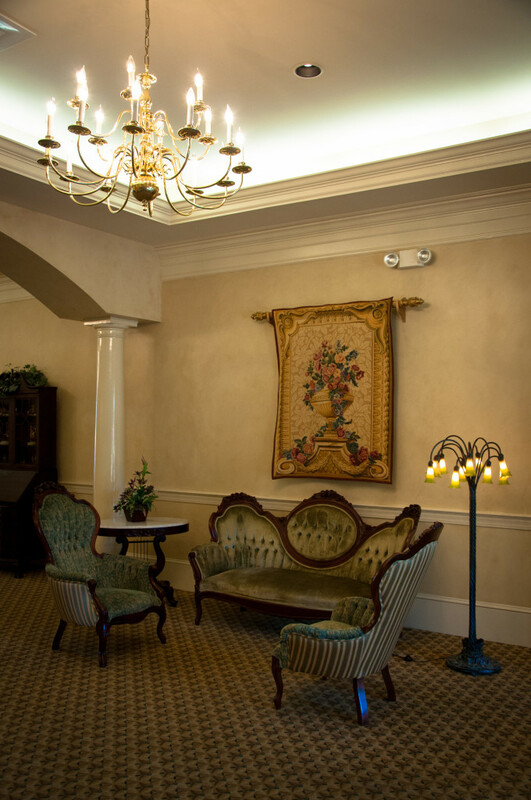 We will strive to provide the absolute best facilities and personal attention you and your family deserve. Our staff is licensed, caring, and professional. You will be treated with respect and kindness and your wishes will be honored. We promise that you will be proud of the tribute you have created for your loved one and will be left with a sense of peace and no regrets.